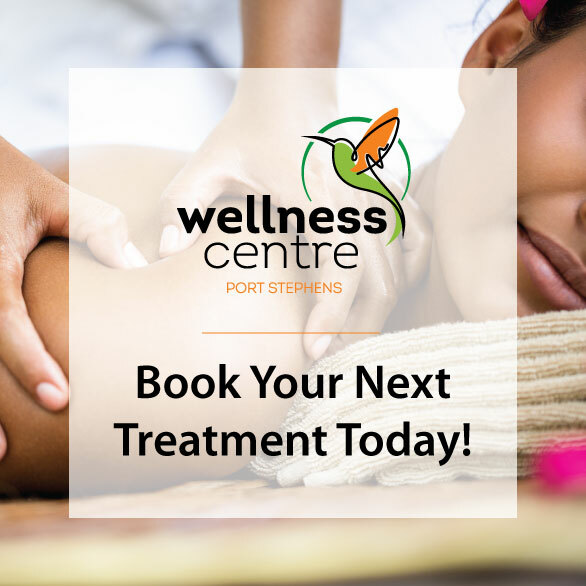 Wellness Centre Port Stephens is committed to ensuring that your privacy is protected. We do not sell, trade or share personal information with any third party organisations or individuals. Should we ask you to provide certain information by which you can be identified when using this website, then you can be assured that it will only be used in accordance with this privacy statement. All information collected, stored and used is limited to that which we consider necessary to enable us to provide the best service possible to you. You are of course free to browse our website anonymously if you wish, without passing any personal information on to us. Information that you provide by filling in forms on our website and any other information provided to us when you communicate with us for any reason. Information that you provide by subscribing to our ENewsletter. The information that we collect and store relating to you is primarily used to enable us to provide the requested services to you. In addition, we may use the information to provide information on other products or services which we feel may be of interest to you, where you have consented to receive such information, eg. via our ENewsletter. We may use the contact information you provide to contact you via email, fax, post or telephone regarding the service you have requested, or any other matter that we consider relevant to your use of our website. Data that is provided to us is stored on our secure servers and, in some cases, on the hard drive of our computers. Details relating to any transactions entered into on our site will be encrypted to ensure its safety.